Establishing a presence on social media is time-consuming and a mountainous task if done in-house by novices. Whereas the task is reduced to nil if professional twitter marketing services companies are hired. Twitter offers micro blogging and social networking services. Many top brands have successfully used twitter as an effective tool to promote and market the brand. The social networking site is used in all countries around the world on a massive scale thereby helps the brand reach overseas within few days. 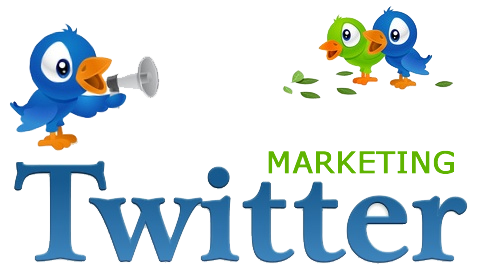 Twitter marketing company in Delhi INFOS INDIA works on creating a positive image among the followers. A right campaign on this social networking site is beneficial and leads to numerous clients. Effect of the campaign is not felt instantaneously, but it takes time. Once the online presence of your brand is felt there is no looking back.